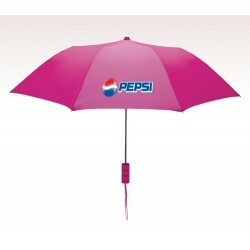 41 Inch Arc Custom Imprinted Econo Umbrellas are presented in a big list of cool colors to match them well with your brand’s color theme and promotions. 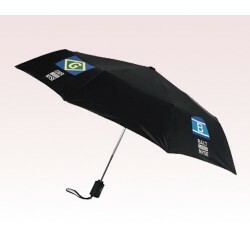 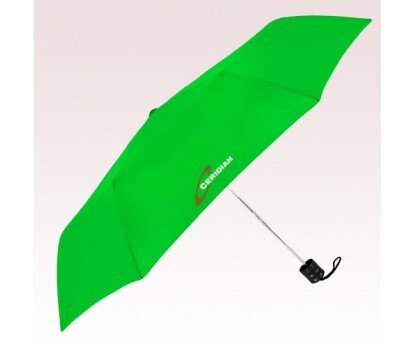 These custom promotional personal umbrellas are having a sturdy metal shaft with manual opening and fiberglass rib ends are sure to deliver a solid brand image. 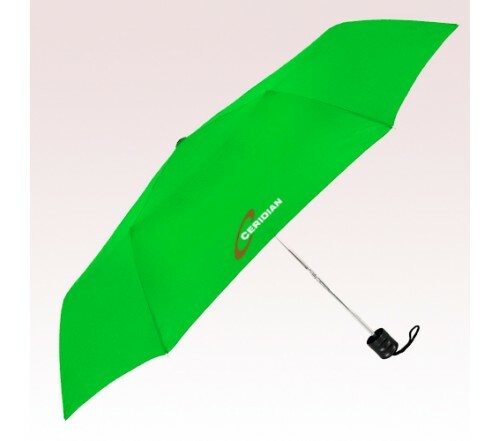 Photography services, fashion stores and retail businesses can make these custom umbrellas their promotional gifts to customers. 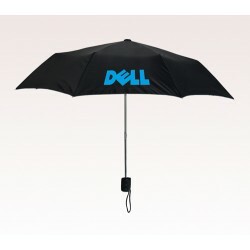 Matte Black handle and matching fabric case makes the experience even better for the users. 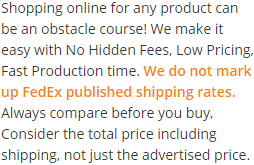 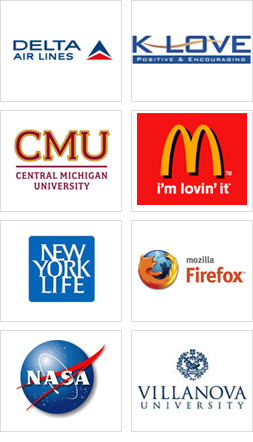 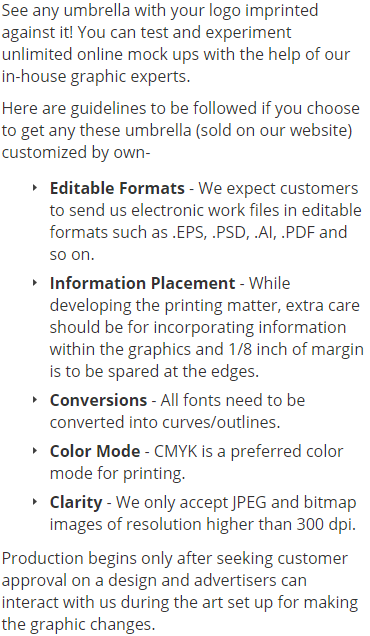 Order these custom products right away to get free online proofs and free professional design services. 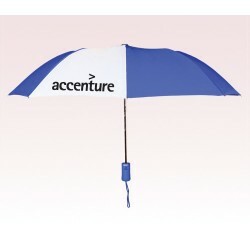 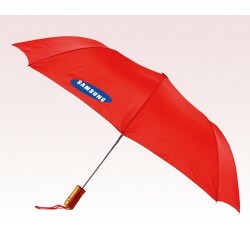 Request a quote to know savings that you can pocket on bulk ordering these 41 Inch Arc Custom Imprinted Econo Umbrellas.